The comeback of Wiesmann is taking more and more concrete steps, and today’s announcement confirms its upcoming return: BMW will be providing the engines for sports cars from Dülmen. In a brief press release, Wiesmann Sports Cars GmbH confirms an agreement on the delivery of engines from BMW AG. Following successful completion of the pre-development phase, BMW AG and Mario Spitzner, CEO of Wiesmann Sports Cars GmbH, signed the new product development and supply contract. Wiesmann models have been running with high-performance BMW M motors since 1993. “Signing this contract with our preferred partner BMW is a milestone for Wiesmann Sports Cars. In the pre-development phase, which has now been concluded, we worked together extremely well and we are delighted to be able to collaborate with our reliable top partner BMW Group,” said Mario Spitzner. “Our co-operation with BMW AG is an important foundation for successfully developing and positioning Wiesmann Sports Cars,“ said Mario Spitzner. BMW will provide Wiesmann the V8 S63 engine which in the new F90 M5 makes 600 horsepower. There is no further details on the planned sports car for the Wiesmann comeback, but a combination of the BMW M engines and the automatic eight-speed automatic transmission from ZF is practically certain. 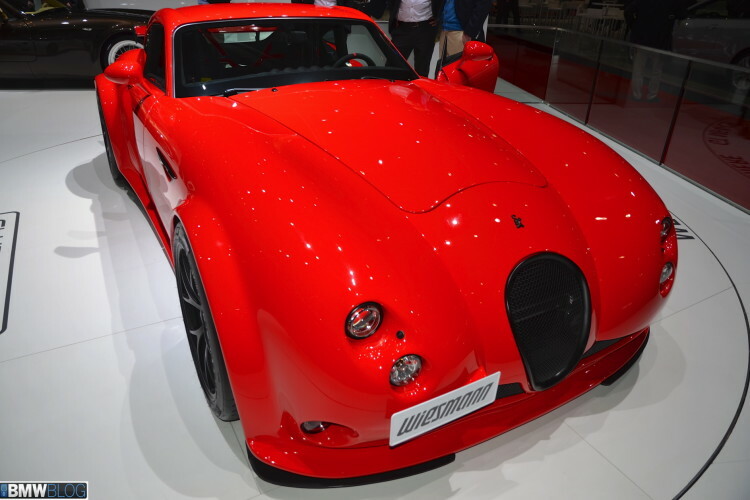 The exact date when the new Wiesmann model will go on sale will be announced at a later point.